The Department of Defence has chosen projects, through its next generation technology fund, to improve Australia’s security. Quantum Mechanics started a hundred years ago to explain unexplainable phenomena that had been discovered in the microscopic world. From it stemmed ideas that have blown the minds of all such as the prediction that one object can be in two different locations at the same time. Despite being fundamentally counter-intuitive, every test of Quantum Mechanics has shown it to be exactly correct in every prediction it makes. And now, almost a hundred years later, Quantum Mechanics shall be utilised to improve security for Australians. 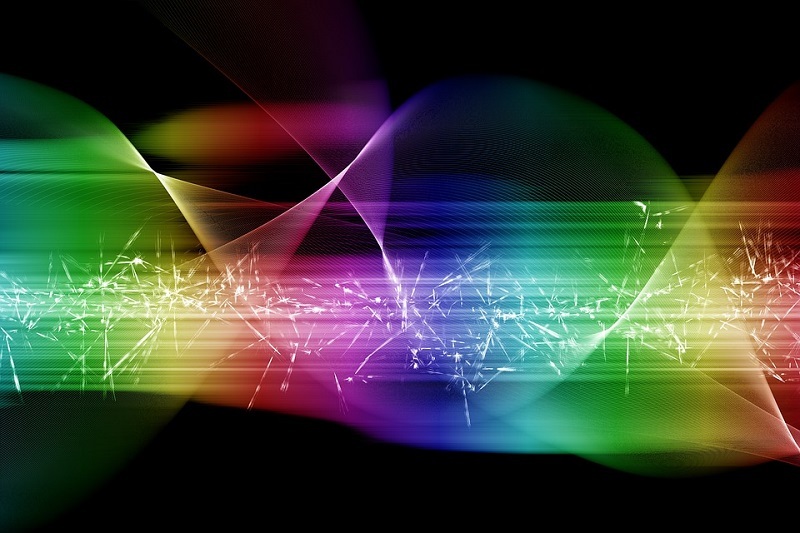 According to a recent press release, the Department of Defence has selected 11 projects, through its next generation technology fund, which exploit the extraordinary properties of quantum mechanics to deliver improved security for Australians. Four of these ambitious projects are from the Institute for Photonics and Advanced Sensing (IPAS) at the University of Adelaide. The Institute will work closely with the Defence Science and Technology (DST) Group on four ambitious quantum technology projects. Three out of the four projects will focus on quantum detection. DST is the Australian government’s lead agency responsible for applying science and technology to safeguard Australia and its national interests. One of the projects will explore if it is possible to use ‘quantum’ radar in order to detect stealth aircraft. Two other projects will be focused on detecting ‘exquisitely-small’ magnetic fields. These can be used to track submarines or detect hidden metal objects through a wall. The first of these magnetic sensors uses lasers to monitor the response of individual atoms to that magnetic field. Another project will find the University working alongside the University of Melbourne, the University of South Australia, and RMIT. The project will use tiny diamonds to detect weak magnetic fields. The Institute, in parallel to the aforementioned projects, will develop a portable clock that will harness billions of cold atoms in order to provide ultra-precise timing. However, this clock will “tick” 500 trillion times per second. The Institute will be working with scientists from other universities in Australia for this clock, which is considered to be the new state-of-the-art in clocks. Some of the uses of high-performance clocks include synchronising communications and computing facilities. In addition, they are at the heart of the GPS navigation systems being used in cars and smartphones. If clocks are improved, then all the technologies on which society depends on can also improve. Quantum Mechanics began in order to give meaning to the unexplainable. The irony of it all is how, one hundred years later, the uncertainty of Quantum Mechanics is being used to deliver more certainty.